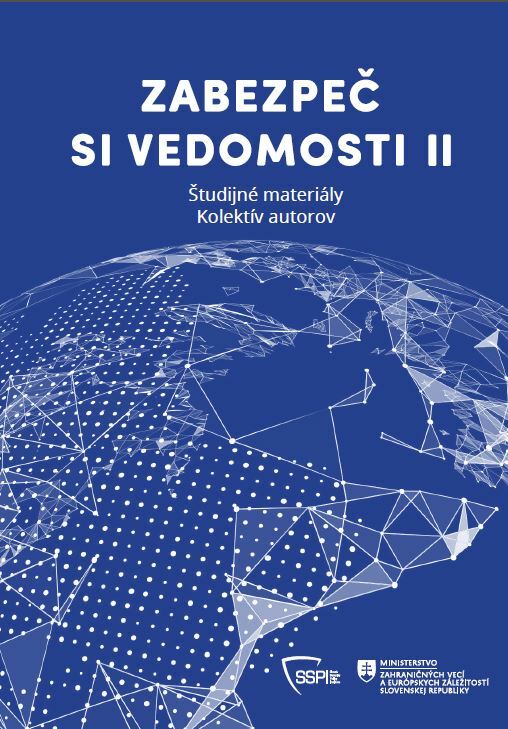 Slovak Security Policy Institute has released new study book “Secure your knowledge II.” (Slovak only). Study book is the outcome of the project Foreign policy of the Slovak Republic – priorities and new challenges after the presidency of the Slovak Republic in the Council of the European Union, which has been implemented in September to December 2017 in the cooperation with the Ministry of Foreign and European Affairs of the Slovak Republic. 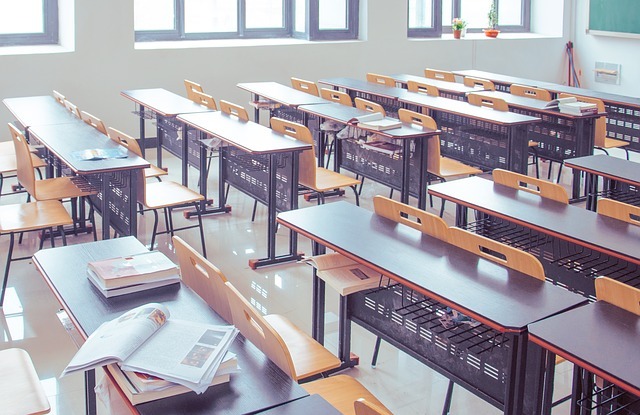 The ambition of the project was to provide students as well as the wide public the opportunity to get knowledge and information about foreign and security policy of the Slovak Republic without the necessity to study expert or scientific studies in foreign language and without the need to search individually for reliable information what is often the reason for young people to improve their knowledge regarding current security challenges our society is facing. Study book is the continuation of study book “Secure your knowledge I.” (Slovak only) book from January 2017. Increase in defence spending – necessary or exaggerated?